Welcome to the home of The Coach House, Roundwood. 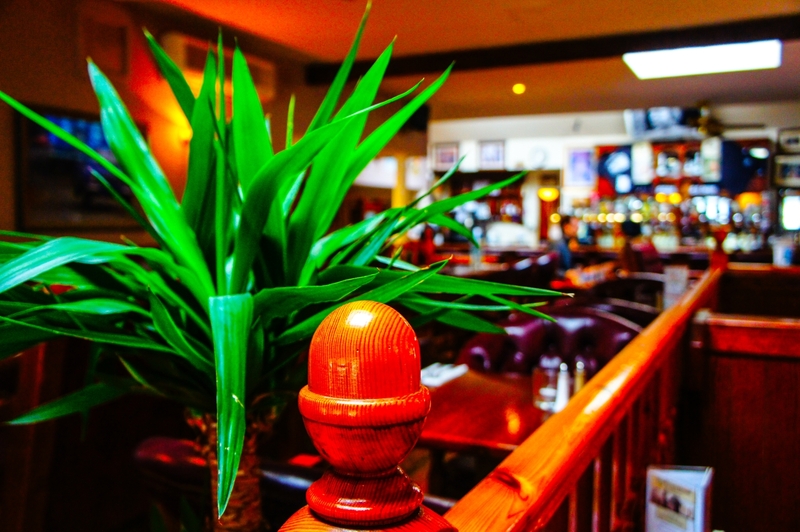 The Coach House, Roundwood, Co.Wicklow is one of the finest and highest pub restaurants in the Garden County. 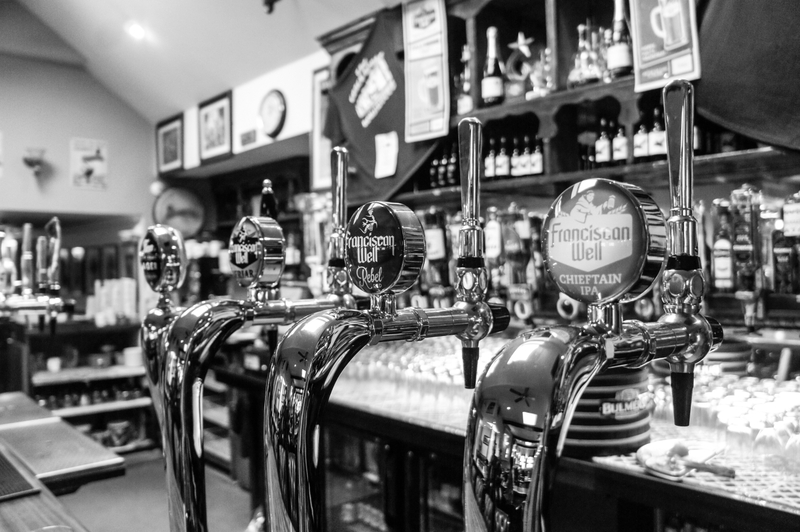 This award winning Irish Pub is close to Glendalough, Laragh, Enniskerry, Bray, Wicklow Town and the breathtaking scenery of Brittas Bay Beach, Sally Gap and the Wicklow Gap. Yes, that’s right, We have FREE Wifi at the Coach House so you can keep in touch with the folks back home during your stay! We are also in very close proximity to The Wicklow Way and we are perfectly situated for a B+B stop on your walk. The beautiful gardens of Powerscourt House, Mount Usher and the Avondale House are all within a short drive. Hill Walking, Fishing, Cycling and Golfing are all available nearby. 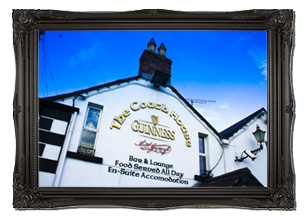 Accommodation consists of four double size bedrooms with en-suites & two twin en-suite at the Coach House Pub. 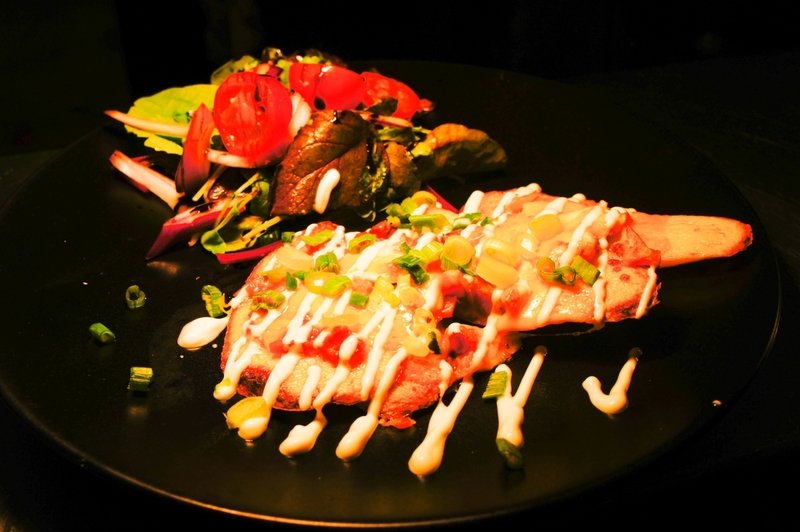 Food is served from 9am to 9pm, seven days a week and a wide and varied choice is available at a reasonable price. Music is available at weekends where you can relax and soak up the wonderful atmosphere of this ancient, friendly establishment. Have you ever wanted to run “The Wicklow Way”?? Trailrunner.ie now do running tours from Roundwood! With the experience of world class runner Don Hannon and the comfort of the Coach House, trailrunner.ie can organise the action holiday of a lifetime, for more information please click here or fill in the “contact us” form to book your adventure. 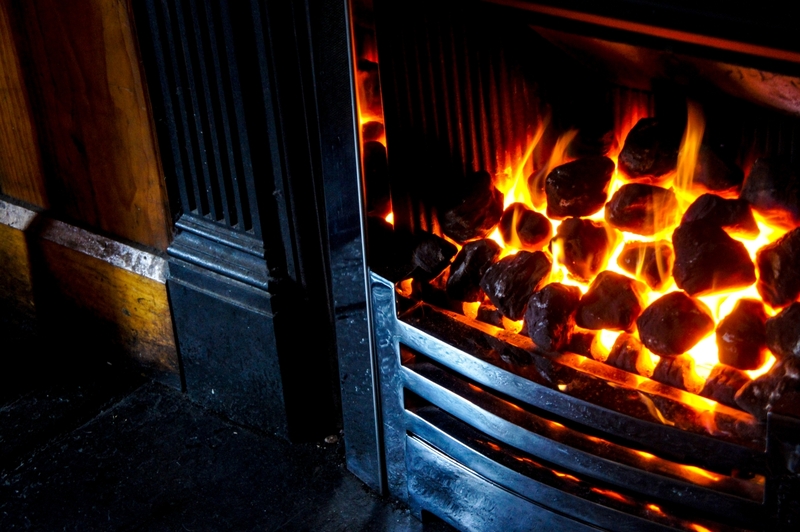 The Coach House Roundwood is in a perfect location for a stop off while walking the Wicklow Way, we have it all from B+B to live music and always a warm fire burning in our lounge to welcome you in. From the time you arrive, you will relax and charge those batteries for the following day ahead, we have free Wifi at the Coach House so you can keep in touch with the folks back home during your stay! If you choose to stay a day or two other activities are available at the Coach House – Mountain biking, Archery, Climbing to name but a few!! You can check some of them over here at our Activities section.